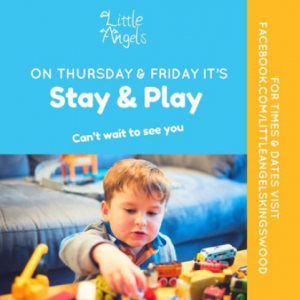 STAY & PLAY every Thursday and Friday. 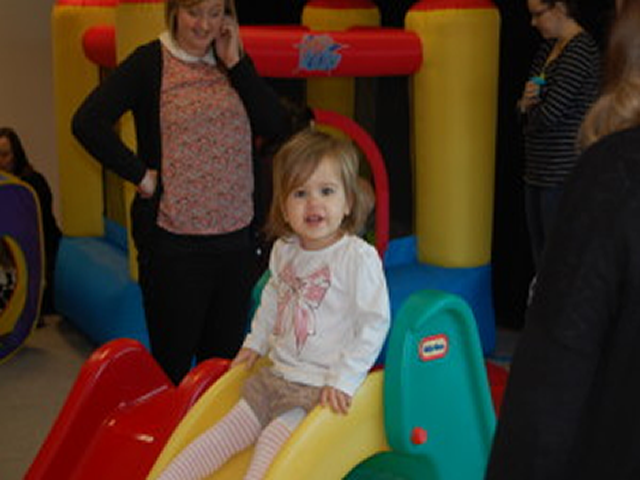 Enjoy a great coffee and chat, while letting the little ones loose on the bouncy castles and relax! Open to all 0-5years. The sessions open at 10am and close around 12pm, sessions are held at Kingswood House, Ashcombe Road (Behind Beefeater pub), feel free to come and go as you wish. Price £3 per adult & child, 50p per extra adult / child.